To celebrate another successful year of Hacking Health Ottawa’s Health Innovation Program (#HIP613) and outstanding projects that came from #HIP613 Hackathon, we are pleased to invite you to the #HIP613 Community Connector. This event will bring together problem solvers and community organizations dedicated to tackling diverse healthcare problems. There will be an opportunity to network, be inspired by industry leaders and take #HIP613 Hackathon projects to the next level. 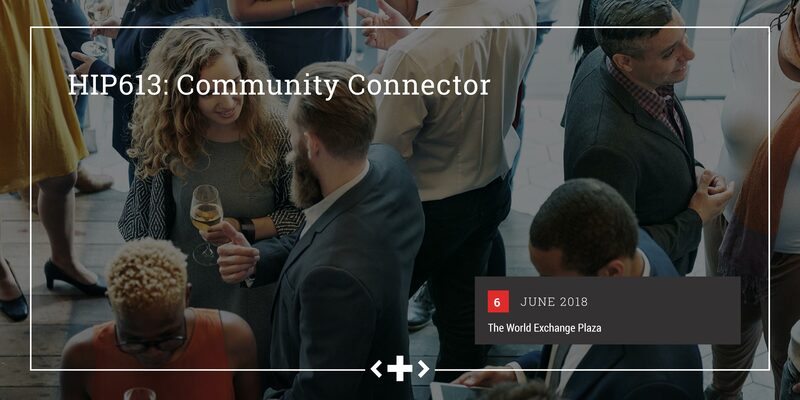 Join us Wednesday, June 6 at The World Exchange Plaza, 100 Queen St, 13th floor for the #HIP613 Community Connector! Take advantage of our early bird discount: HHEarlyBird – ends May 23, 2018. By Purchasing a ticket to the Hacking Health, you agree to the following terms and conditions: I hereby grant Hacking Health permission to use my likeness in a video, photo or other digital reproduction in any and all of its publications, including website, without payment or any other consideration.